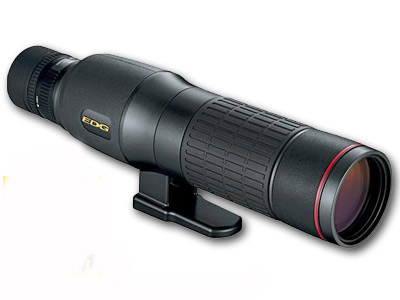 With a host of great improvements upon an already-beloved scope (the Fieldscope III ED), the EDG Fieldscope 16-48x65 Spotting Scope from Nikon is a streamlined, cutting-edge spotting scope for the most demanding of birders, hunters, and nature enthusiasts. It is a scope that can accompany you upon an arduous, all-day hike without weighing you down, and will provide you with incredible images to both observe and/or capture with a digital camera through nearly any lighting conditions. 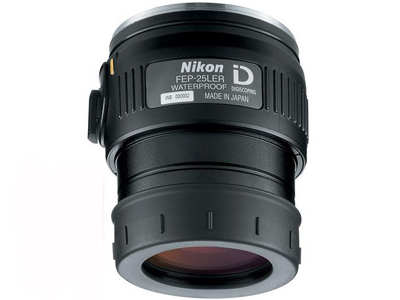 In creating the straight viewing 65mm EDG, Nikon employed all of the optical improvements found in the incredible EDG binoculars. As great as the Fieldscope III was, and remains, the EDG is indeed that bit brighter, whiter, and of higher edge contrast when compared directly. 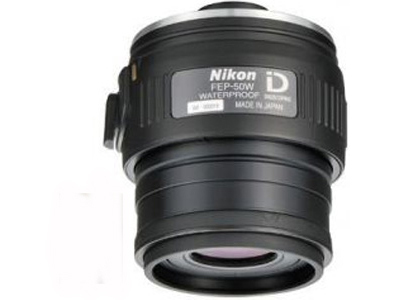 Additionally, Nikon was able to produce these advantages even when employing a smaller, lighter roof prism; indeed, this is the first birder's super-premium scope employing a roof prism. 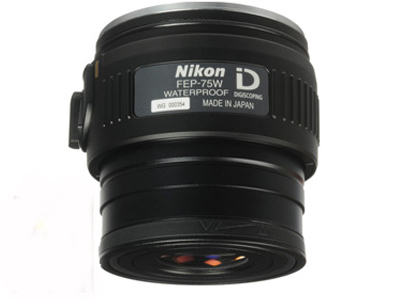 The Fieldscope 65mm EDG is produced in both a straight and an angled viewing version, and which you choose should depend upon your observing tendencies. 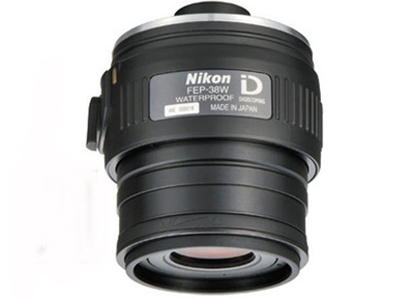 Most would agree that using a straight scope makes it harder to initially locate subjects, and assuredly straight scopes are better for use in elevated positions. It is also a couple of ounces lighter than the angled version, and shorter in both length and height as well. The main drawback to the straight viewing design is solely the difficulty in sharing the view amongst a group of observers of varied heights. 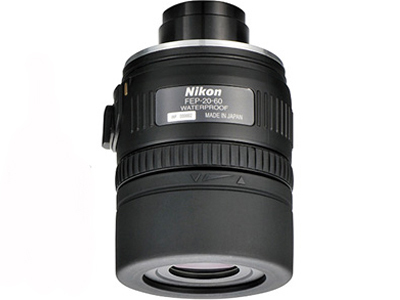 The Nikon Fieldscope EDG arrives to you with a Vue-Thru case with strap, as well as a premium 16-48x zoom eyepiece.